As Senior Director of Client Development, Matt is responsible for leading Intalytics’ sales and marketing teams. With a background that includes over 15 years of experience in consulting, client management, and leadership roles in the consumer analytics space, Matt is focused on building and maintaining long-term partnerships with clients that seek to leverage the customized real estate and marketing-focused solutions that Intalytics provides. Matt also manages relationships with a number of Intalytics’ strategic partners, including data compilers and technology firms. Prior to joining Intalytics, Matt directed enterprise EHR client engagements for Netsmart. He also held business development leadership roles with both TransforMED (a former consulting arm of the American Academy of Family Physicians) and Group O. Previously, Matt served as Senior Vice President at Buxton. 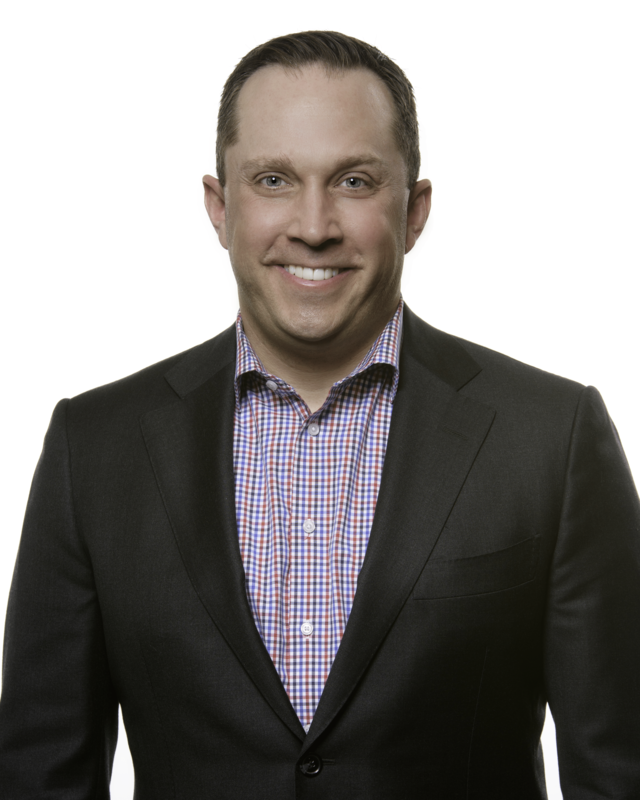 As leader of their healthcare practice, Matt worked with large hospital systems and provider networks throughout the U.S., guiding the development and implementation of analytic solutions used for market planning and marketing decision-making. Matt has been a featured speaker at a number of industry conferences on the topic of consumer analytics, including the annual gatherings of the Society for Healthcare Strategy and Market Development (SHSMD), the International Downtown Association (IDA), the Medical Group Management Association (MGMA), the American Academy of Urgent Care Medicine (AAUCM), various events hosted by the International Council of Shopping Centers (ICSC), and numerous state municipal leagues throughout the U.S. Matt holds a Bachelor of Science in Marketing from Northwest Missouri State University. His interest in consumer behavior dates back to his early childhood in rural Missouri, when at the age of 9 he began running the cash register at his parents’ nursery and landscaping business. After 15 years living and working in other parts of the U.S., Matt and his wife Lisa returned home to the greater Kansas City metro area where they both grew up. When he’s not in the office, Matt can be found coaching youth sports teams, traveling, enjoying live music, and drinking more coffee than he probably should so that he can keep up with his children – Will and Harper.